Most people know where and how to buy an engagement ring, but there aren’t many people who know the statistics or history behind engagement rings. We have put together 10 fun facts about engagement rings so you can learn where and how the custom began, the most popular shapes and styles and a few interesting stories about this very special piece of jewellery 🙂 . 1. 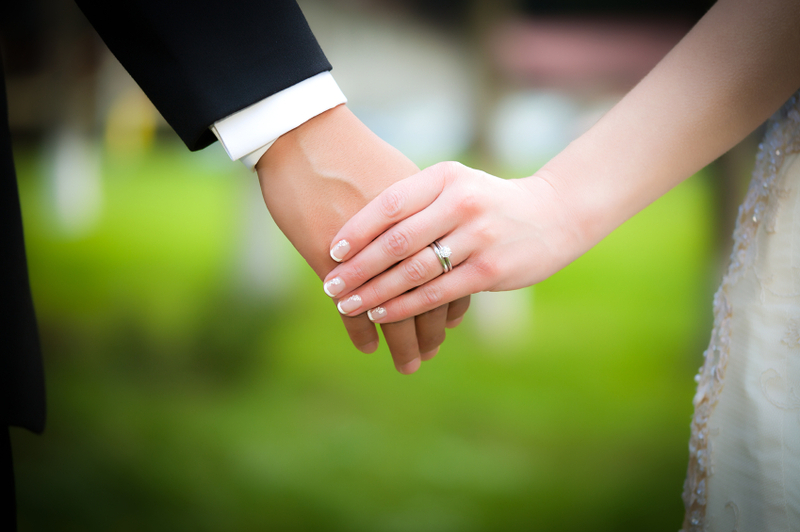 The custom of giving your beloved an engagement ring all started during the Ancient Egyptian period. Traditionally, engagement rings are worn on the fourth finger of your left hand. That’s because the Ancient Egyptian population believed that it contained a vein leading straight to the heart. 2. In past times, engagement rings were presented as a symbol of financial commitment. Men would give engagement rings to women to signify that they were able to support them financially. The ring would even be presented along with a purse of gold coins, just to reinforce such monetary prowess. 4. Did you know that the average guy tends to spend anywhere between one to three months looking for the perfect ring for his bride-to-be? 5. December has proven to be the most popular month for purchasing engagement rings, with around 15% of couples choosing to get engaged during the festive season. Valentine’s Day, Christmas, New Years and Thanksgiving are also huge days for proposals. 6. The most popular type of engagement ring that couples choose is a round cut and brilliant diamond ring. The princess cut follows closely behind. Platinum and white gold seem to be the most popular metals. 7. Today, many modern couples will choose their engagement rings together. As many as 60% of brides like to get involved in the selection of the ring and just 3% choose it themselves. 8. 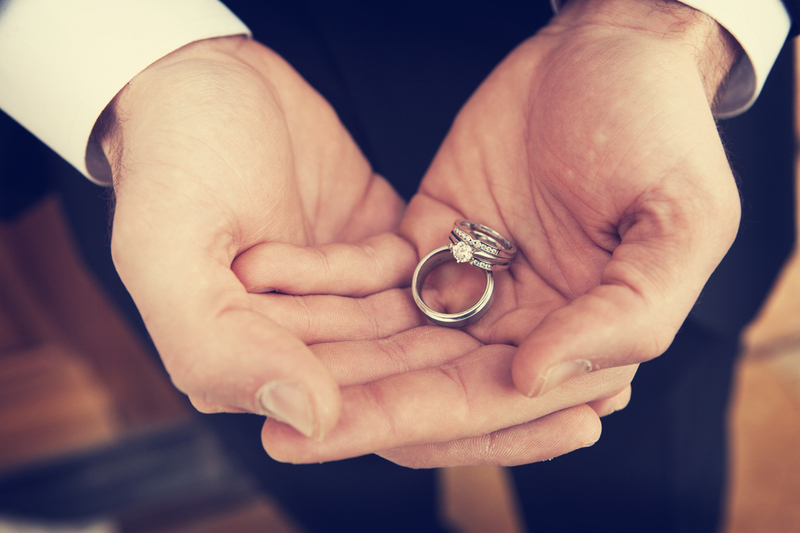 Both engagement and wedding rings can be bought together as a set to make sure the best possible match is found. Some brides will even decide to have their engagement and wedding rings soldered together once they are married, to form a band signifying their entire commitment. 9. One study has revealed that almost 30% of women would turn down the proposal if they didn’t like the look of the ring. This probably seems extreme, but you have to remember that the ring needs to suit a couple’s taste and style if it is going to be worn for a lifetime. 10. Famous hotel heiress Paris Hilton once received the world’s most expensive engagement ring. Although she is no longer engaged, the ring was given to her by her ex, also named Paris, and was valued at round $4.7 million. The ring centrepiece was a massive 24 carats, emerald cut, and canary yellow diamond. While the relationship may not have lasted, the beauty of the ring is sure to stand the test of time. Those are just some interesting facts about engagement rings. Do you have some interesting facts you’d like to add on our list? Drop a comment in the Comments section below 🙂 .